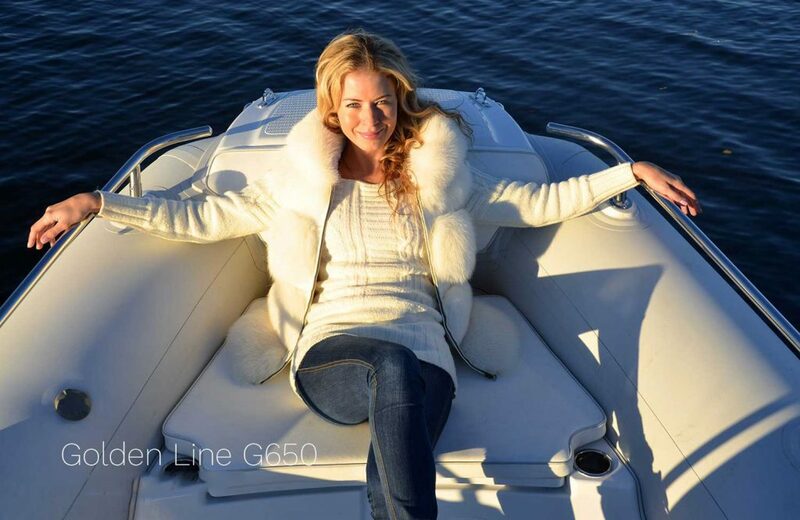 New Golden Line G650 is the most beautiful boat, ever created by GRAND and we believe it will become the most beloving one by our GRAND Customers. For all who want a boat of 5m to 8,5m length. U-form rear seat (sofa)  this feature is common for larger RIBs, but this is the first time when it is so nicely arranged on 6.5m long RIB. Rounded bow part of the tube  unique and recognizable shape with nice touch of elegance and beauty in boat lines. Elegant drivers console with folding seats and railings. 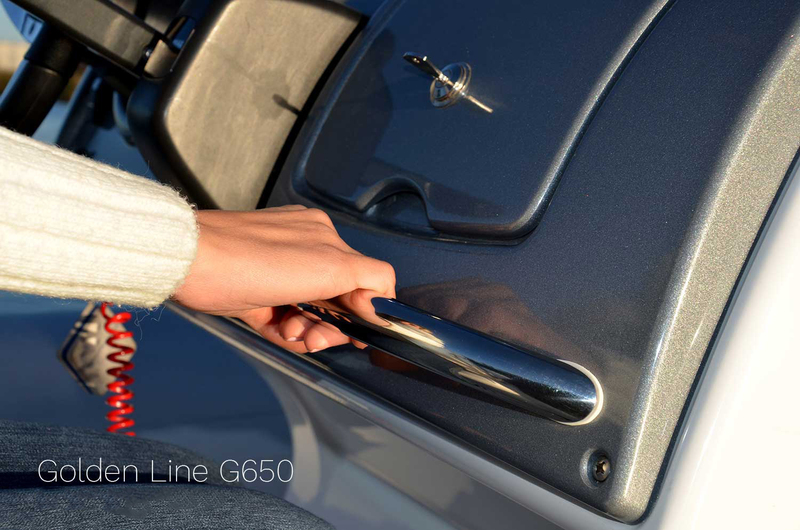 Advantages and reasons to buy GRAND Golden Line G650. 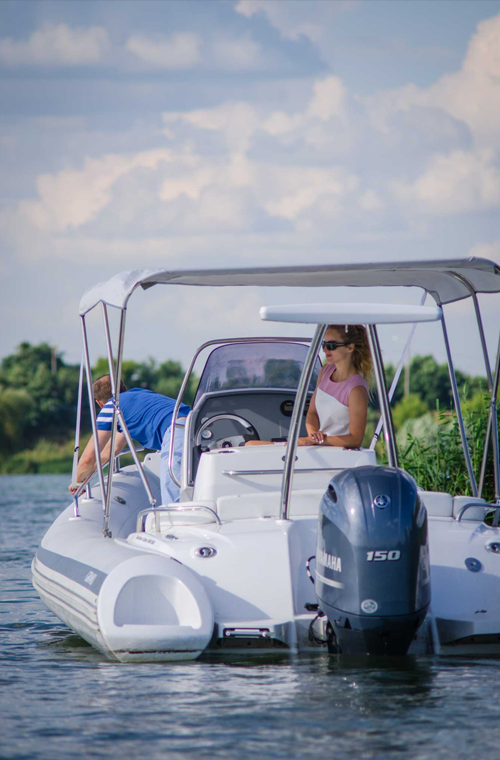 Check out the video of driving around with inflatable boat Golden Line G650. Check out the photos of this model G650 HGLF.